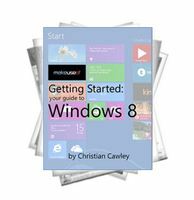 Become familiar with Windows 8. Whether you’ve pre-ordered a Windows 8 device or are just wondering what’s new. Featuring an unusual tile-based Start screen that’s optimized for touchscreen devices, Windows 8 will be available on new computers, laptops and ultrabooks, hybrid tablets and even a new range of Microsoft-branded, iPad-style tablets called Microsoft Surface. Whichever device you end up running Windows 8 on, you’ll need to know a few things. 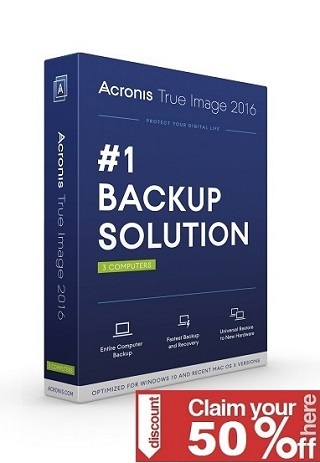 First, how are you going to get the data from your current operating system to the new one? Second, you’ll probably be wondering where the famous Microsoft desktop has gone. Finally, you might be wondering just what is going on: why did Microsoft discard the Start menu, and why does its replacement look like it was designed for children?